A good place to start is to evaluate your internal and external standards for compliance. All equipment manufacturers have to adhere to external testing standards as specified by the UL, CSA and TUV, but where they are lacking is establishing a set of internal standards to take it one step farther and ensure product quality. Another area to evaluate when determining if your testing is procedures are best in their field is to evaluate the types of testing you’re currently doing. Safety tests are just one area you can look at. You also want to make sure you’re measuring on performance, quality, reliability, acceptance and routinely auditing all of these procedures. When looking at your testing system as a whole, what percentage of the process is automated and what portion is manual? The more automation and customization you can incorporate into your testing process, the lower the possibility for error and the more streamlined your system as a whole will be. Most people can’t see the forest for the trees when it comes to evaluating their testing procedures. Take some time to critically evaluate your current system for increased efficiencies. There are a number of other areas to evaluate when determining if your testing procedures meet the grade, but by starting with these three important criteria, you’ll have a good understanding of where your current systems might be lacking and what direction you’ll need to take to improve them. All email addresses are kept private and confidential. 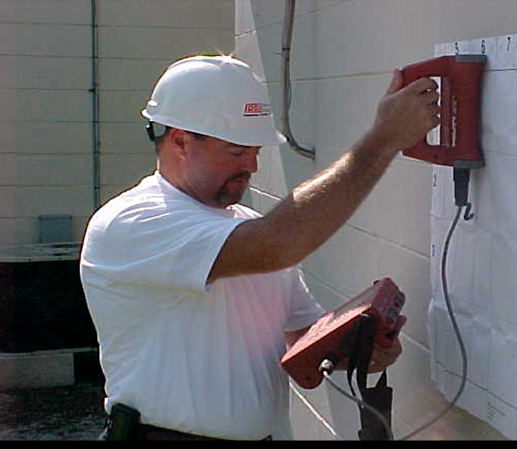 Nationally Recognized Sotcher Measurement Inc. test equipment is in common use throughout the United States by major manufactures of power tools and appliances.